First open your terminal and than type this command. How to use PIP ? 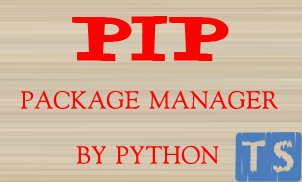 To use pip just simple command "pip install package-name"